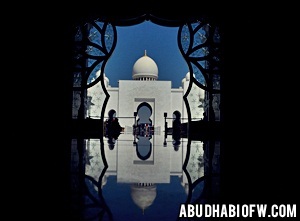 There are lots of places to visit in Abu Dhabi, the capital of the UAE. These include shopping malls and parks where you can relax during weekends or on your free time. And don’t worry about not having car, because you can easily go to these places via public bus! That’s right! There are public buses plying the roads of Abu Dhabi everyday. For just AED 2 (local services) or AED 4 (regional services) per passenger, anyone can travel around the emirate. Riding is also complimentary for senior citizens and persons with disabilities. In 2008, the Department of Transportation in Abu Dhabi launched public bus services that would shuttle passengers around the emirate. By 2011, the department was operating 650 buses on more than 95 service routes, and serving more than 50 million passengers! 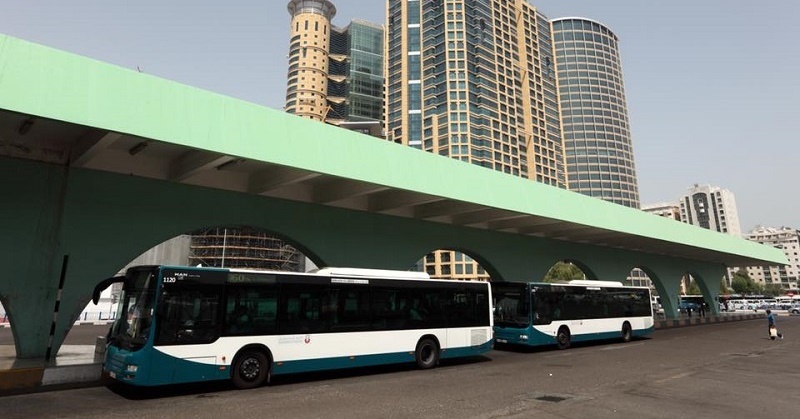 These buses operate in Abu Dhabi City and its suburbs, the Eastern Region, and Western Region. There are also Intercity Buses that connect major stops over a wider network. For each region, there is a Local Bus Network and Regional Bus Network operating various routes. The Local Bus Network transports passengers within Abu Dhabi City and its suburbs. 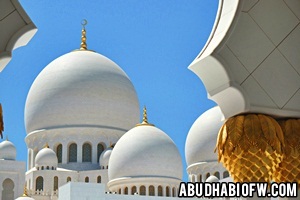 There’s an “Abu Dhabi Express” service, as well as a bus route between Abu Dhabi International Airport and Al Saadiyat. Meanwhile, the Regional Bus Network connects Abu Dhabi City with its suburbs, and the suburbs with each other. 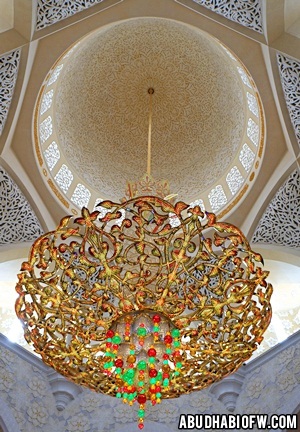 These include stops in Khalifa City and Mussafah, and in Abu Dhabi International Airport, too. The Eastern Region bus services covers routes within and around Al Ain City. The Local Bus Network operates buses within Al Ain City and its suburbs, including stops at Hili Park, Al Foa’a Mall, Civic Centre, Tawam Hospital, Al Khrair, Al Maqam, and other destinations. Meanwhile, the Regional Bus Network plies routes that include stops at Sweihan Polic School, Al Hayer Mosque, Al Faqa Mosque, Al Shwaib Souq, Labor Village, Alia Mosque, Al Ain Mall, and Al Quaa Souq, among others. As the term implies, these bus services operates within and around the Western Region of Abu Dhabi (Al Gharbia). The network includes stops at Mezaira’a, Madinat Zayed, Al Mirfa, Al Ruwais, Al Sila’a, Dalma Island, Ghayathi, and other destinations. If you are traveling between different regions, don’t worry because there are Intercity Public Bus Services! These include stops at the Abu Dhabi Bus Station, Ruwais ADNOC Compound Bus Station, Abu Dhabi International Airport, Ghayathi Souq, Jabel Dhanna – Ferry Terminal, Al Sila’a Bus Station, and Al Ain Bus Station, among others. For more information about these bus services, along with the specific routes, fares, and schedules, please visit the official website of the Abu Dhabi Department of Transport. 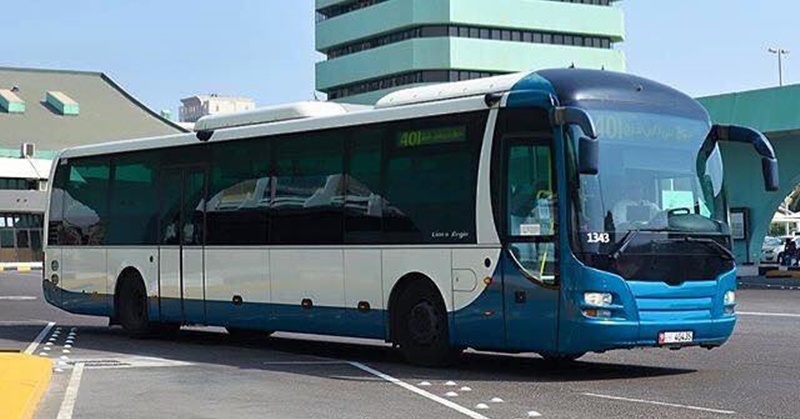 Traveling around Abu Dhabi is quick and easy because of these buses. But what about going to other emirates? There are buses for those routes, too! And then there’s Hyperloop One, which aims to travel between Abu Dhabi and Dubai in just 12 minutes!